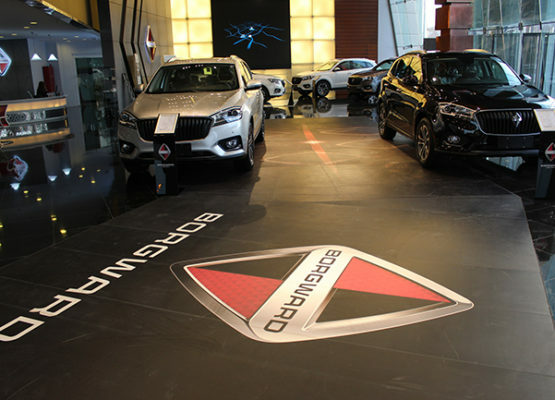 The company deals in automobiles , we are the distributors for the brand of Bogward ( Germany ) . The company also provides a viable and cost effective network service with its used cars division as a support to trade in many facilities for valued customers. Within the Industrial area, the company a fully equipped, ultra modern unit that has separate counters to cater to the after sales service of different brands represented by the company. The workshop has a state- of- the- art painting shop, which is one of the best in Qatar. The company has compiled attractive after- sales service schemes to provide longer life and damage control for sold vehicles.